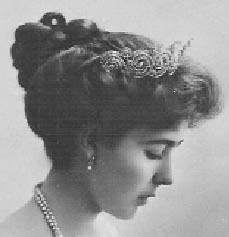 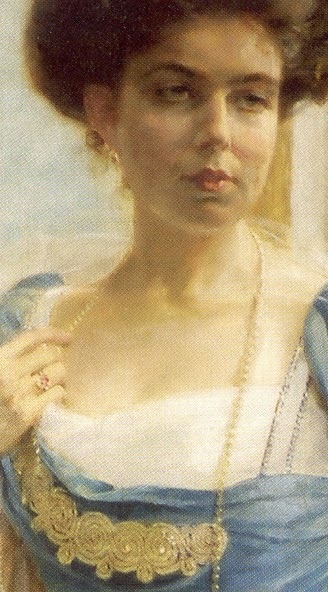 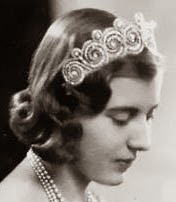 Creation: This tiara was made by Cartier in 1905 and it can also be worn as a devant de corsage. 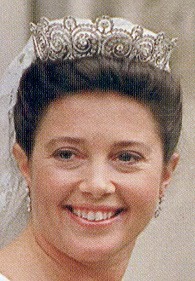 Who will inherit the tiara after Queen-Anne Marie, one of her children or will it go back to the Danish royal family? 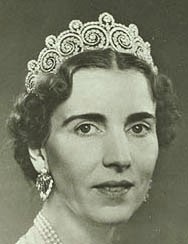 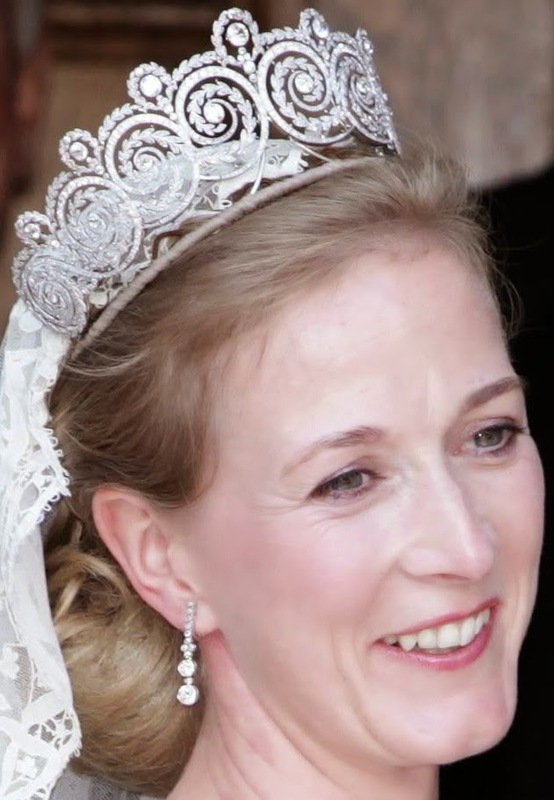 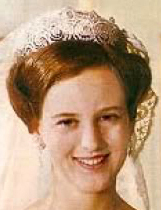 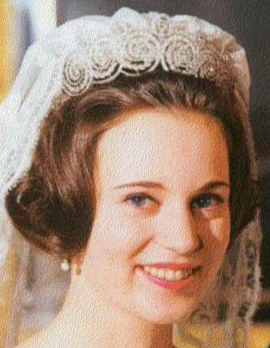 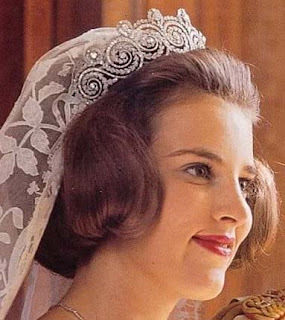 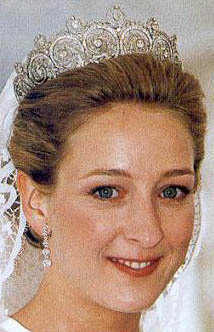 Will the tradition of wearing this tiara on their wedding day continue to Queen Ingrid's great-grand daughters?